Federal University of Technology, Owerri (FUTO) Freshers/New Admitted Students Online Registration, Admission/Collection of Green files, Hostel Allocation and Course Registration for 2018/2019 Academic Session. 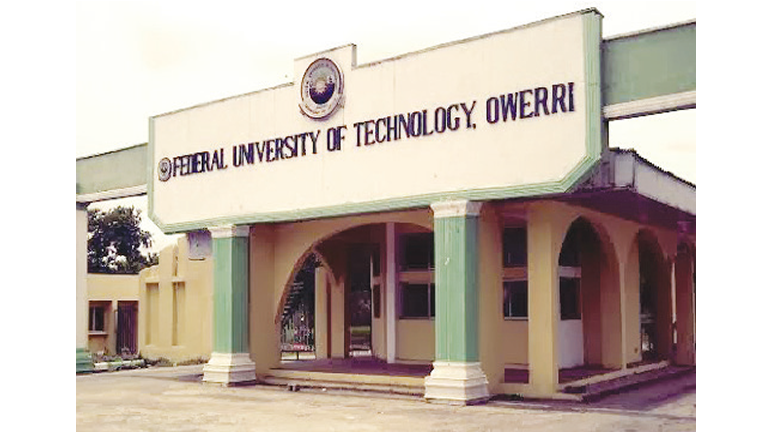 Authorities of the Federal University of Technology, Owerri (FUTO) have released the registration guidelines for the 2018/2019 academic session newly admitted students. Latest Update: FUTO has announced Monday, March 4, 2019 as the registration deadline for 2018/2019 newly admitted students. Fresh students who fail to register on or before the above deadline will have the offer of Provisional admission deemed as having lapsed. All newly admitted Freshmen whose names are on the 2018/2019 FUTO Admissions List are requested to report to the SCHOOL OF PHYSICAL SCIENCES (SOPS) Lecture Theatre near PRE DEGREE Building, FUTO from Monday, October 29, 2018, for registration as from 10.00am. The Freshmen are required to ACCEPT THEIR ADMISSION on JAMB’s portal to enable them print JAMB ADMISSION LETTER.